Tracey graduated from Murdoch University in 2000 and since then has worked in a variety of different jobs. For her first two years of general practice she worked in a wheatbelt mixed practice and then went back to Murdoch University where she completed two years further training in anaesthesia and critical Care. 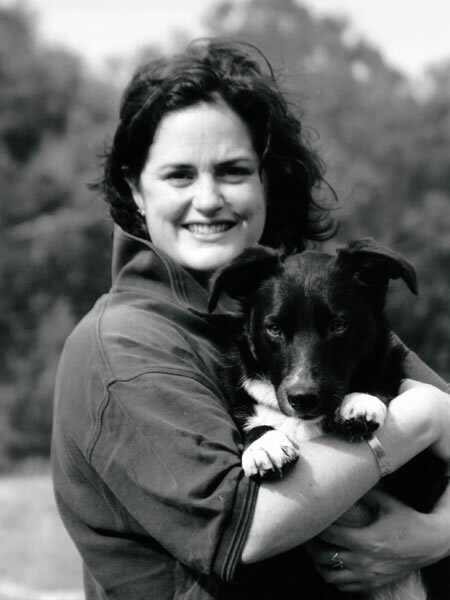 Tracey completed her Membership qualifications in Veterinary Anaesthesia & Emergency Medicine in 2006. Having previously worked in the wheatbelt and loved the sort of varied caseload it has to offer Tracey always wanted to return to the area and so, in 2008, opened Heartlands Veterinary Hospital in York. Her aim was to open a hospital which provided an excellent standard of care for animals in the country. Since 2008 the practice has steadily grown and is now way bigger than she ever envisaged! Tracey has a menagerie at home made up of cats, dogs, horses and the odd stray animal that needs looking after! In her spare time she loves spending time with the critters, riding her horse “Socks”, cooking, photography and just generally relaxing!